Log on to this site at 20:10 GMT on December 8. 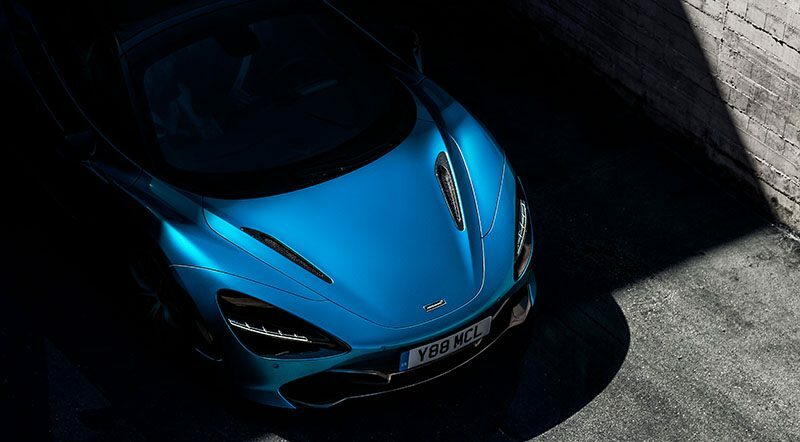 The British automaker McLaren is readying a £1.2bn supercar under its Track25 business plan. We already wrote a story about the first car, the McLaren Speedtail, which is a hybrid ‘Hyper-GT’. This spiritual successor of the iconic F1 will be the fastest car the automaker ever produced and will be a part of the Ultimate Series. With a central driving position and no side mirrors, it will not be street-legal in the US. The automaker plans to create just 106 units of Speedtail. Talking about the £1.2bn supercar, log on to this site at 20:10 GMT on December 8, 2018, to get more details.